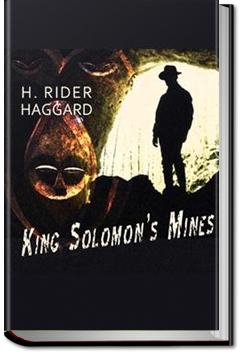 King Solomon’s Mines was a best-selling novel by the Victorian adventure writer H. Rider Haggard. It relates a journey into the heart of Africa by a group of adventurers led by Allan Quatermain in search of the legendary wealth said to be concealed in the mines of the novel’s title. It is significant as the first fictional adventure novel set in Africa, and is considered the genesis of the Lost World literary genre. This entry was posted in Action/Adventure Books and tagged allyoucanbooks, audio books free download, ebooks, free audio books, free books, free online audiobooks, free online books, unlimited action and adventure books on February 3, 2015 by allyoucanbooks.